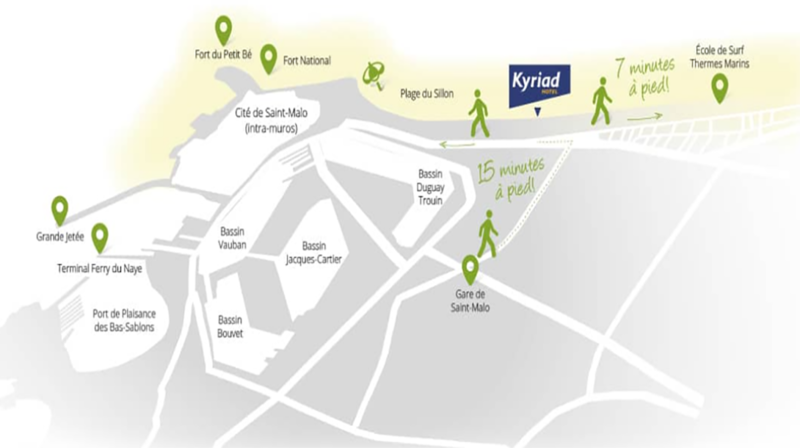 The Kyriad Saint Malo Plage is a 3 star seafront hotel of 56 rooms , 27 with direct sea views, offering unrivalled stunning sea views and a direct access to the beach by the pedestrian promenade. 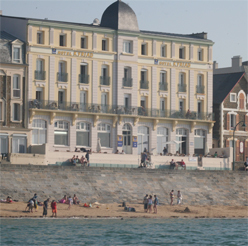 The hotel enjoys an ideal location. A friendly and relaxing marine style bar + terrace and breakfast room both with sea views, billiards table, sauna and fitness room. Lift to all floors. Flat-screen televison with English+German+Italian+Spanish channels, mini bar and tea and coffee making facilities. All rooms are en-suite. 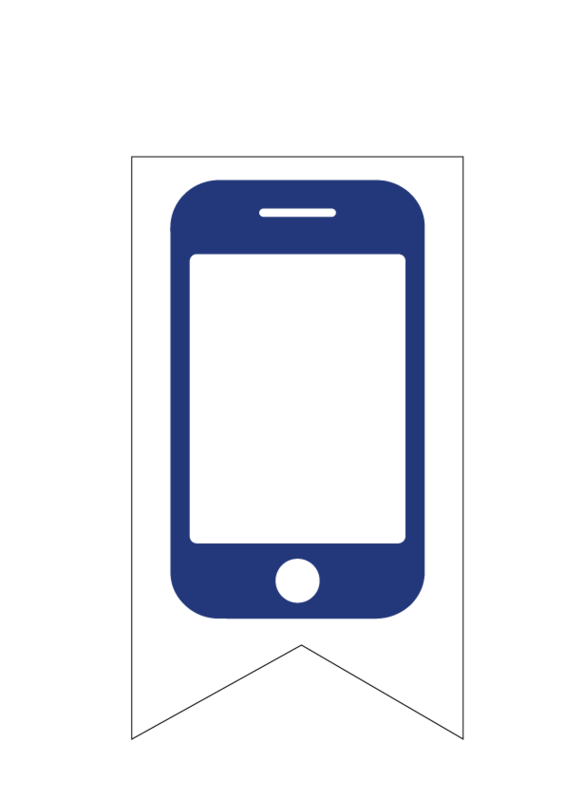 Free and unrestricted on-street parking on main and all parallel streets. Please note, on busy days, finding a place can be challenging.